Wonderful, super-yummy appetizer dish to serve with tortilla chips or anything you desire! I got this recipe a few years ago from a friend of mine. 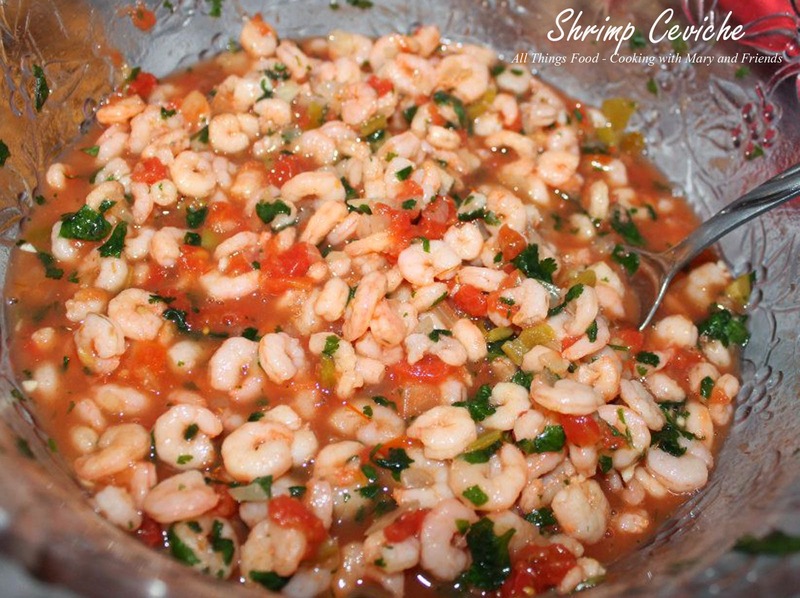 Unlike some traditional ceviche's, this one is made with steamed shrimp. It's so good, and my grandsons love it! It's always a hit when I serve it. Mix all of the above, EXCEPT SALSA, together; marinate in refrigerator for two (2) hours. Add the jar of salsa and return to refrigerator for at least two (2) hours. 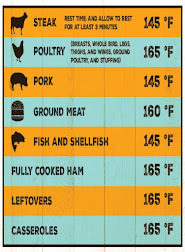 Can marinate overnight, even better if you have the time. Serve with restaurant style tortilla chips.